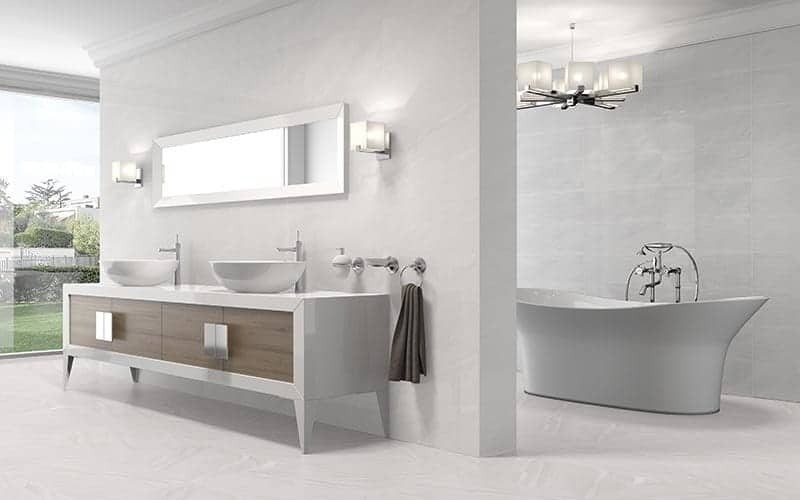 Gloss tiles are perfect for bathrooms or kitchens with plenty of natural or artificial light. 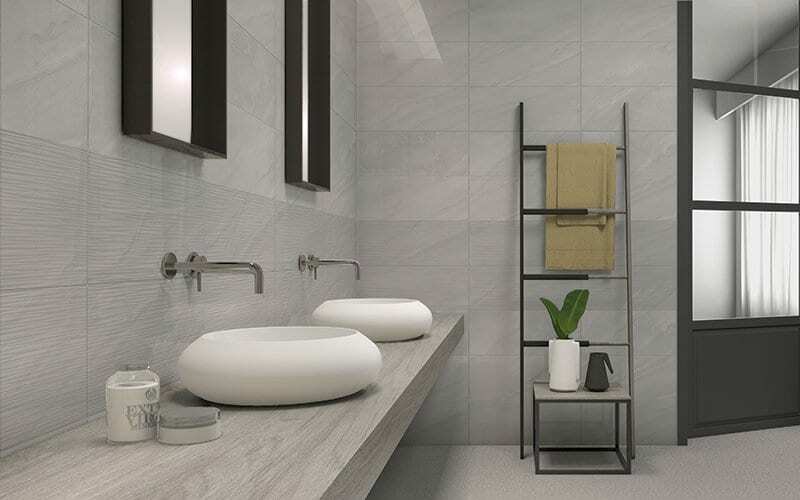 Hannah is a wall tile range with a hint of natural stone running through each tile in a perfect 250×600 size. This range also has a small lined décor tile to match the plain option colours giving plenty of fixing options to be creative.